En algunas cosas me subo al tren un poco tarde, como por ejemplo con los bálsamos Baby Lips de Maybelline. Desde que aparecieron hace ya tiempo las versiones normales y neon los he visto en todas partes pero con todos los bálsamos que tengo acumulados no me dio por comprar uno para ver si el hype sobre ellos era cierto. Este otoño aparecieron en las tiendas los Baby Lips Dr Rescue, que a diferencia de los anteriores son más indicados para usarlos en invierno y bajas temperaturas, prometen unos labios hidratados durante 12h con un toque de color… ¿Es así? 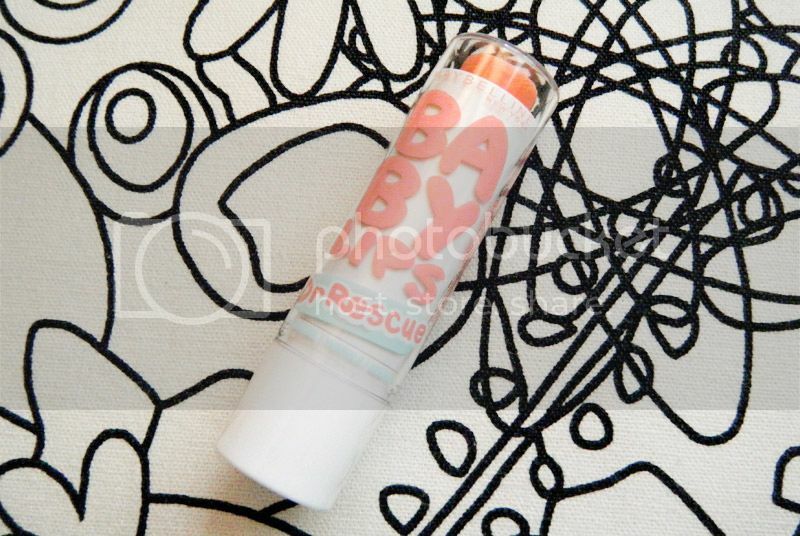 When it comes to certain things I just jump on the bandwagon way too late, like with Maybelline’s Baby Lips lip balms. Since the original and the neon ones were released ages ago I’ve seen them literally everywhere. But having already many lib balms stashed I didn’t think of picking one up to check if there was any truth in their hype. This Autumn the Maybelline Baby Lips Dr Rescue appeared in stores and the difference between these and the previous ones is that they’re more suitable for the winter months and low temperatures. They promise keeping your lips hydrated for 12h with a hint of colour… is that so? Otro mes que acaba de volar y otro post de favoritos que toca hacer. Dejo atras exámenes, San Valentín y los días más frios que han habido en los últimos meses. Este mes tenía pensado mezclar más favoritos no relacionados con productos de belleza, seguramente lo haga el mes que viene. Por hacer algo diferente más que nada. Sigue leyendo para saber qué es lo que más he estado usando este mes de Febrero. 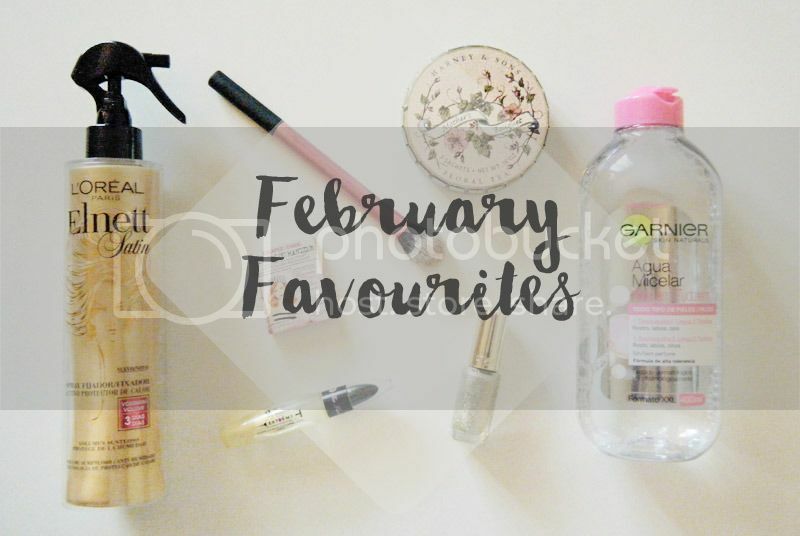 Another month has flown by and another favourites of the month post must be done. I leave behind exams, Valentines Day and the coldest days we’ve had in months. This time I thought I’d do more of a mix with non-beauty favourites, I will probably do that next month. Just for the sake of doing something different. Keep reading to know what I’ve been using the most this past February. Para ser sincera la palabra haul no me gusta nada pero de alguna manera abreviada tengo que decir “últimas compras variadas”. Últimamente estoy tirando bastante de productos de Mercadona / Deliplus que no había probado antes y que he visto recomendados en infinidad de blogs. Tengo un dos o tres más guardados en la recámara para hacer reviews en las próximas semanas. Estos son los que os voy a enseñar hoy y lo que opino de ellos. To be honest I really dislike the word haul but I needed a short way to say “latest purchased items”. 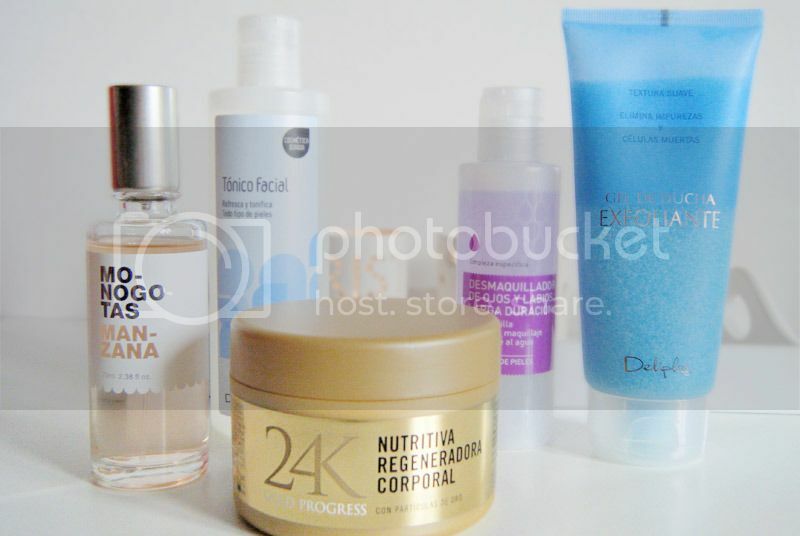 I’ve been trying out a couple of products from Mercadona / Deliplus that I hadn’t tried before and I’ve seen recommended on various blogs (I apologize in advance if you’re not Spanish since you probably won’t be able to get hold of any of this products unless you visit a Mercadona store in Spain). I’ve got a couple more products saved for reviews I’ll post in the following weeks. These are the ones I’m showing you today and what I think of them.